Zinedine Zidane is back at the Santiago Bernabeu. Real Madrid are having one of their worst seasons in recent history. They are already out of the UEFA Champions League and Copa del Rey after suffering three back-to-back home defeats in their own backyard at the beginning of March. While in La Liga, the Los Blancos are currently 12 points behind of the table topper Barcelona and realistically have no chance of winning it with just 10 games remaining. 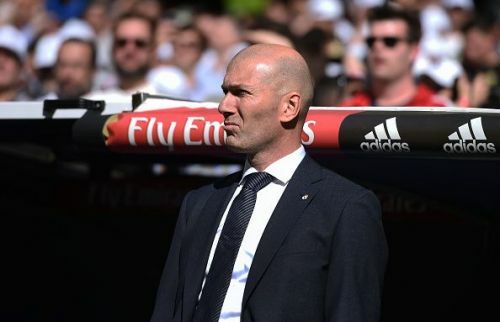 So, on the verge of a possible trophyless season, Real Madrid president, Florentino Pérez was forced to reappoint Zinedine Zidane in order to bring stability to the squad and also to ease out the catastrophe amongst the fans. With the arrival of Zidane and possibly €350 million in the kitty, Madrid are expected to spend huge in the upcoming summer to bring at least two “new Galacticos”. Thibaut Courtois is expected to be Madrid’s number one keeper considering the fact that Navas will be 33 years old next season. Though Courtois has been struggling recently, you do expect that the Belgian shot-stopper to start the season as the first-choice goalkeeper considering the pedigree he has got, and the amount of money Madrid has spent to bring him last summer. Sergio Reguilón has been a real find for Madrid this campaign. Under the management of former Real Madrid manager Santiago Solari, he really blossomed as a player and it seems like Real Madrid might have finally found a perfect replacement for Marcelo. Sergio Ramos is the spiritual leader of Real Madrid and as long as he is in Madrid, he will be the first name on the team sheet. Milan Škriniar has been hugely linked to the Los Blancos over the last few weeks and if Varane decides to leave Madrid, he will be a perfect replacement for the Frenchman. Dani Carvajal will be Real Madrid’s first choice right-back as he has been in the recent past. Though, the 27-year-old Spanish defender is expected to face stiff competition from the highly rated new signing, the Brazilian right-back Éder Militão in the upcoming campaign. 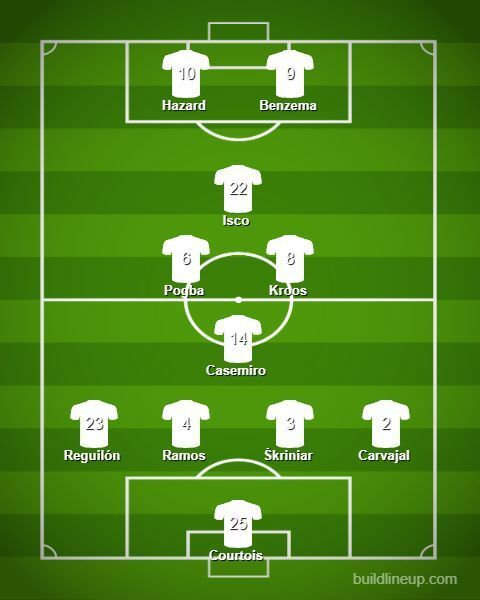 Casemiro will play a pivotal role in Zidane’s teem sheet. His ability to win the ball back in the middle of the park along with his hard-working attitude has been instrumental for both Real Madrid and Zinedine Zidane in the past. 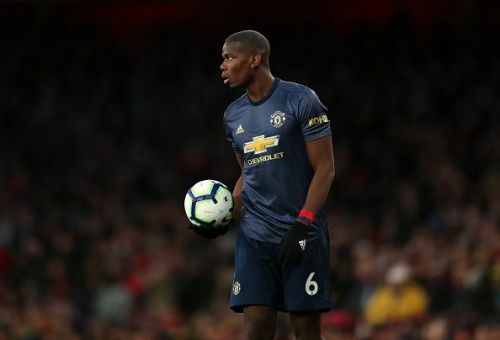 Paul Pogba’s recent comments about Zidane and Real Madrid has once again fuelled the long-term speculations of a possible transfer to the white side of Madrid. Pogba will certainly be one of the “Galactico” signings if Zidane can manage to pull this off. Toni Kroos has been a key cog in Madrid’s success in recent years and you don’t expect Zidane to bench him, considering the influence he has got in controlling the midfield. Isco will certainly be on the starting lineup for Real Madrid, given the fact that Zidane likes to play with a creative midfielder who can play the free role and create chances for his team. 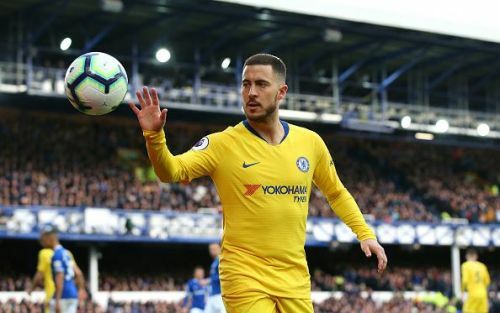 Eden Hazard has sent a lot of come-and-get-me pleas over the last year or so and given the likings Zidane has towards the Belgian winger, it seems like only a matter of time until Hazard will be a regular starter at the Santiago Bernabéu. Karim Benzema will undoubtedly be a regular starter for the next campaign. Benzema perfectly suits Real Madrid’s style of play. He will be the first-choice number nine irrespective of who arrives at Real Madrid in the upcoming summer. Sadio Mane, Kylian Mbappe, Eden Hazard: Who will be the perfect fit at Real Madrid?